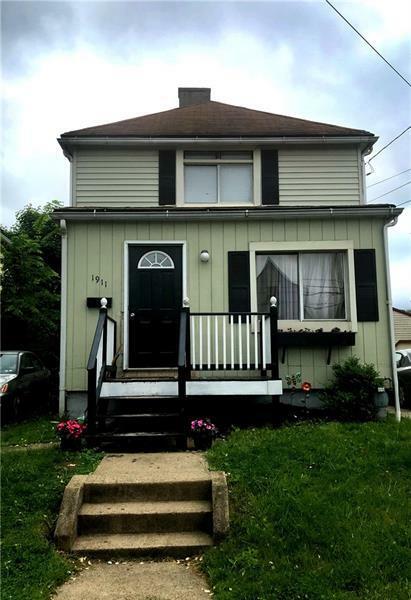 Plenty of space in in this 3 bedroom home located less than a block from public transportation. One bedroom and full bath on the MAIN FLOOR as well as well as an extra sitting area behind the dining room. Upstairs there's another full bath and 2 bedrooms (including one large room connected to one of the bedrooms). 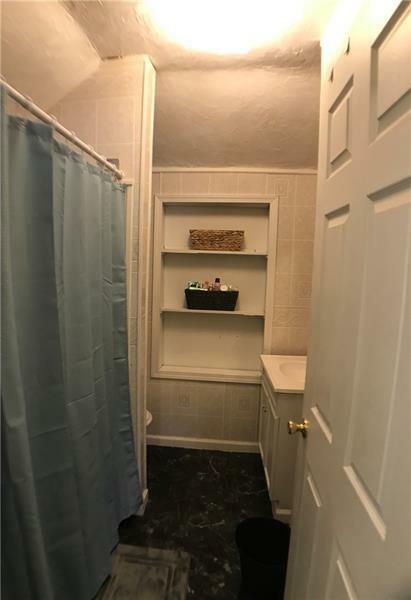 Full basement with laundry hookup and extra shower. Large storage shed in the back yard and driveway. 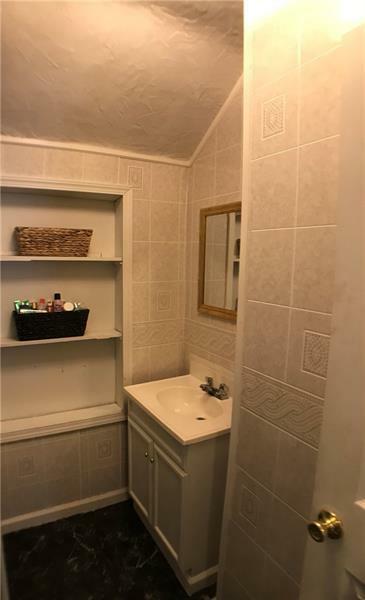 Walking distance to banks, donut shop, grocery, pharmacy, church and more. School bus stop to Baden Academy charter school is less than a block away and viewable from front porch.